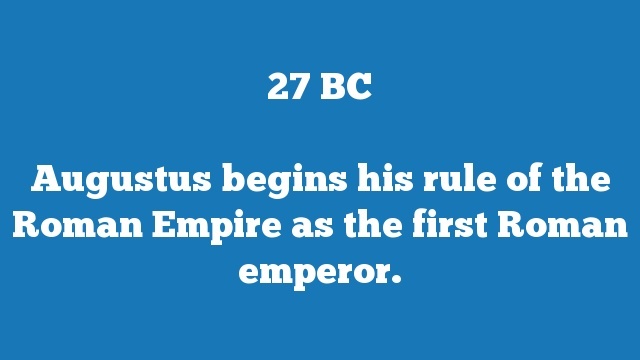 Augustus begins his rule of the Roman Empire as the first Roman emperor. 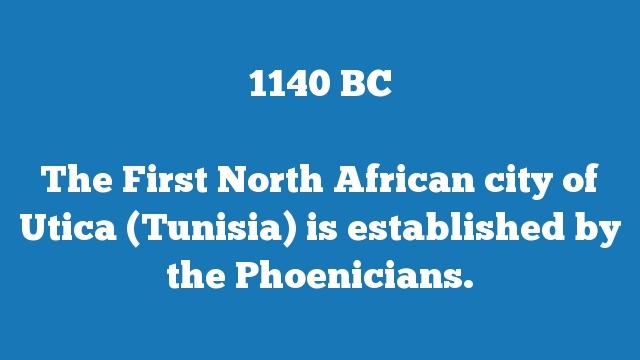 The First North African city of Utica (Tunisia) is established by the Phoenicians. 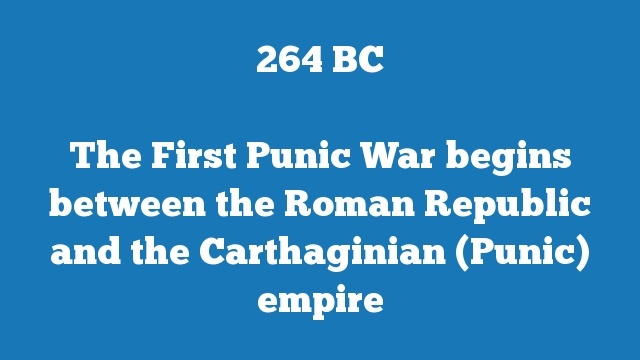 Egypt is absorbed and becomes a province of the current Roman empire. 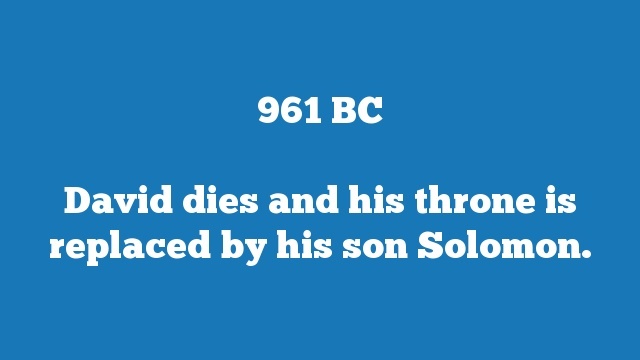 Judea is captured by the Roman empire. 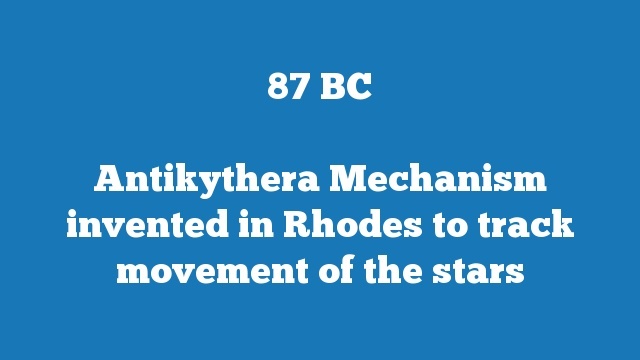 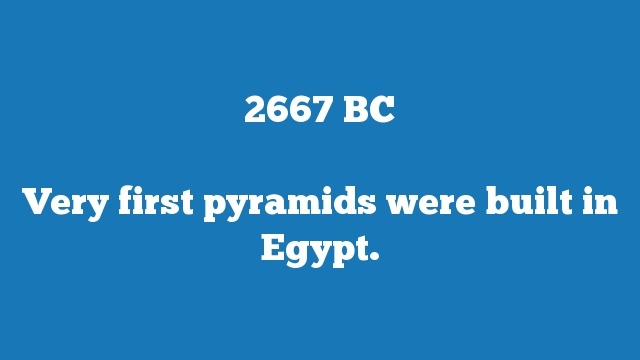 Very first pyramids were built in Egypt. 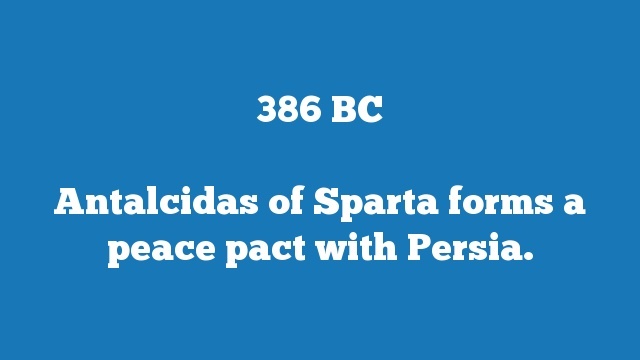 Antalcidas of Sparta forms a peace pact with Persia. 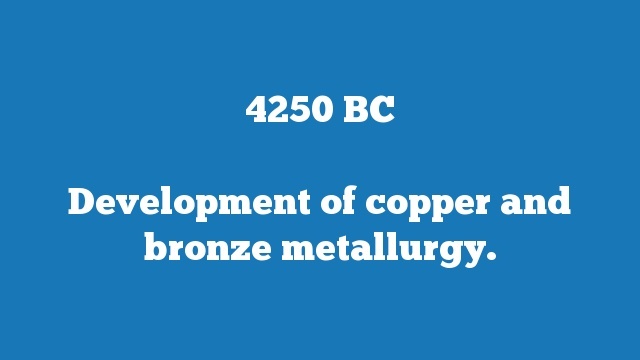 Development of copper and bronze metallurgy. 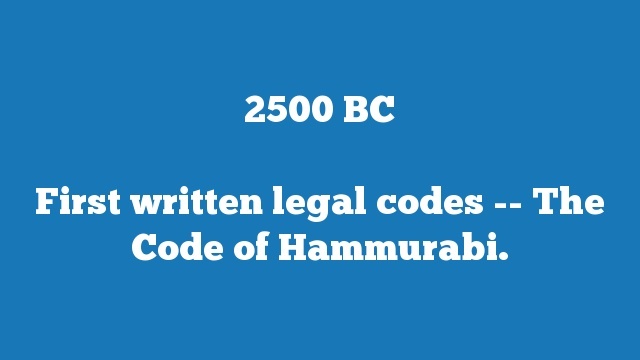 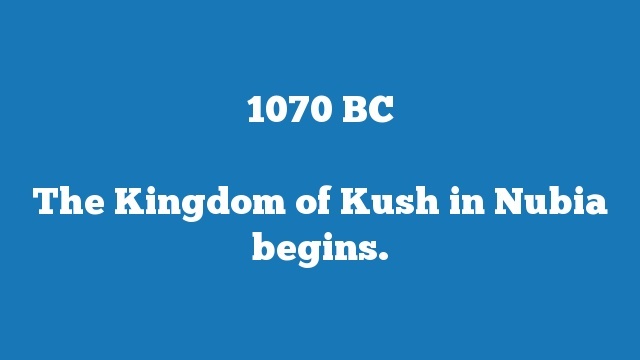 First written legal codes — The Code of Hammurabi.